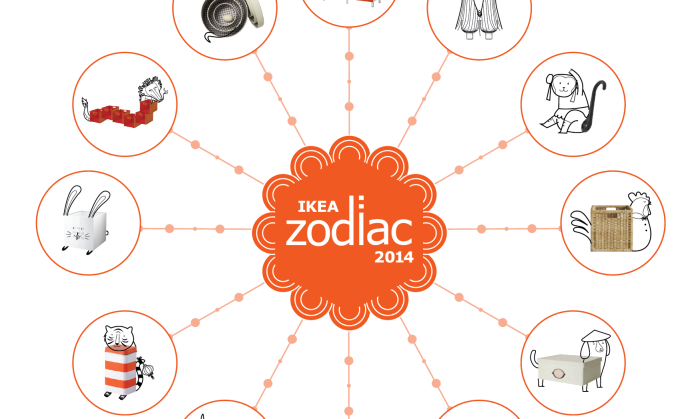 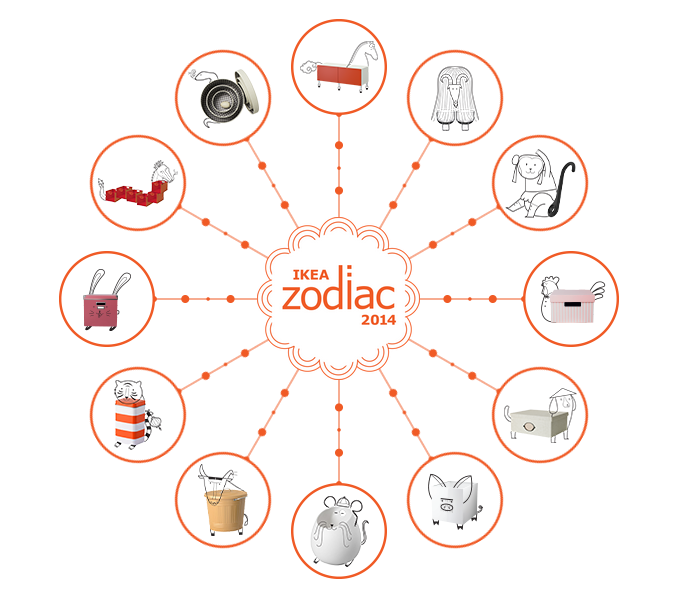 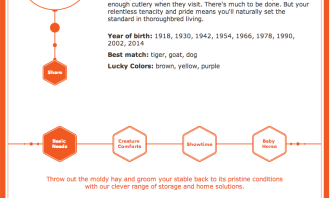 Ikea has launched a new campaign titled “Ikea Zodiac 2014”. 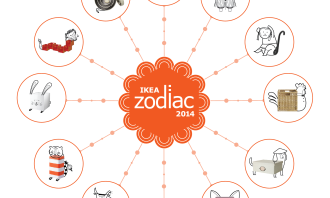 The campaign allows customers to shop for products through the Ikea Zodiac Facebook app. 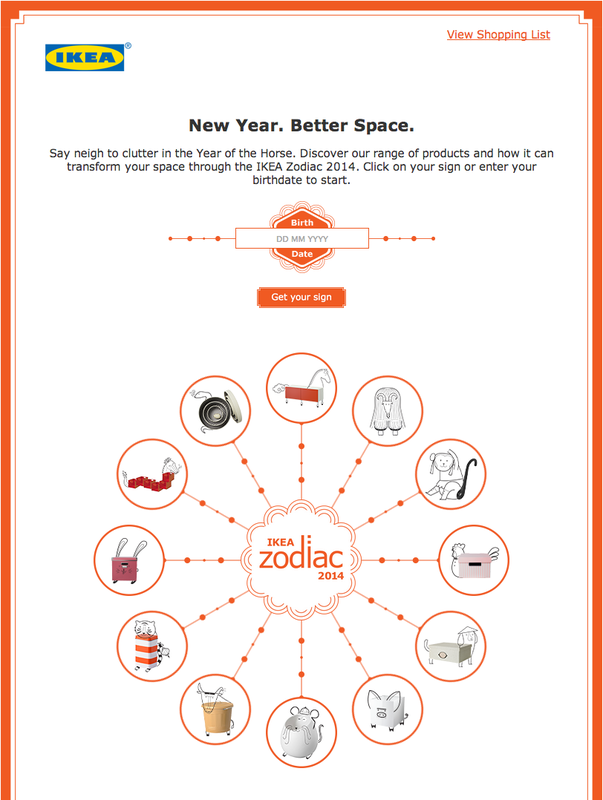 The campaign was created by BBH Asia Pacific. 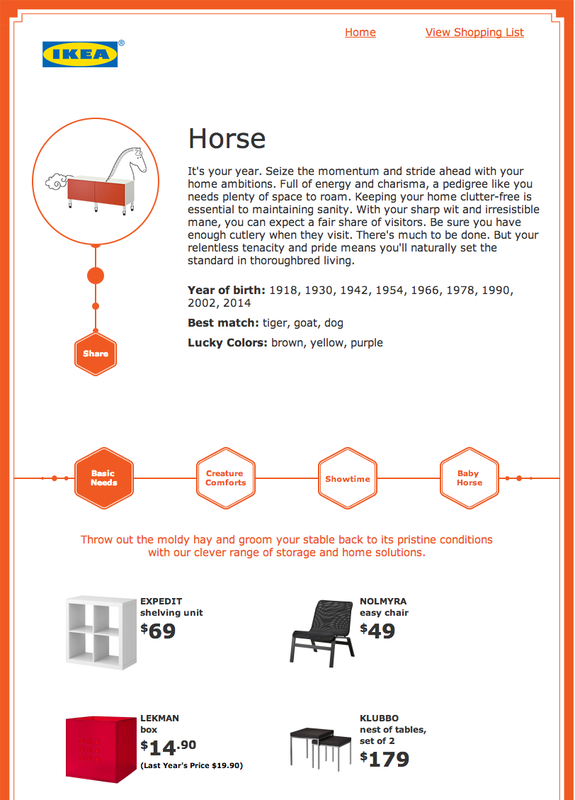 “The objective is to encourage people to start spring cleaning earlier with Ikea products that help to get rid of clutter and organise space at home,” said a BBH spokesperson. 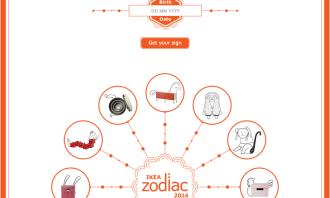 By keying in your birth date or clicking onto your zodiac sign, the app will give you product recommendations. 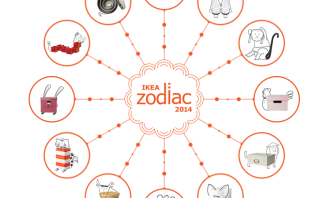 The campaign was especially created for Chinese New Year for Ikea Singapore and Ikea Malaysia. 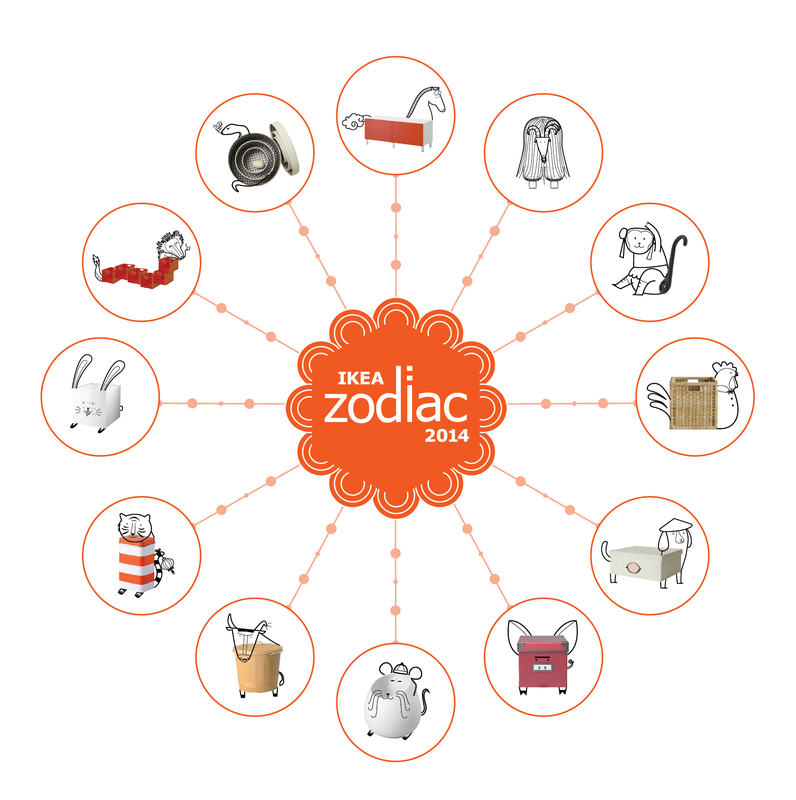 Anna Ng former marketing director of Sentosa Leisure Group has left the company to take up the role of head of brand and value for..
Time Inc has made a surprise acquisition of CCI Asia-Pacific, the company which operates the license to run Fortune China, the mag..